Wyndham Vacation Resorts Kirra Beach; Wyndham Vacation Resorts Crown Towers and Wyndham Vacation Resorts Surfers Paradise. 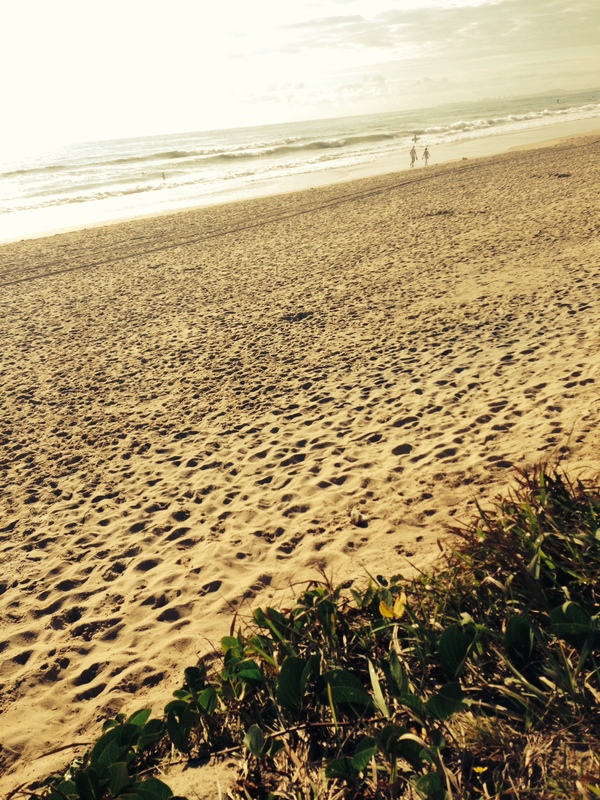 Below are my top 5 favorite things to do on the Gold Coast as a local. Head down to Burleigh Town. Burleigh is located just over 10km South of Surfers Paradise and is made up of an eclectic mix of cafés, shops, bars and restaurants. 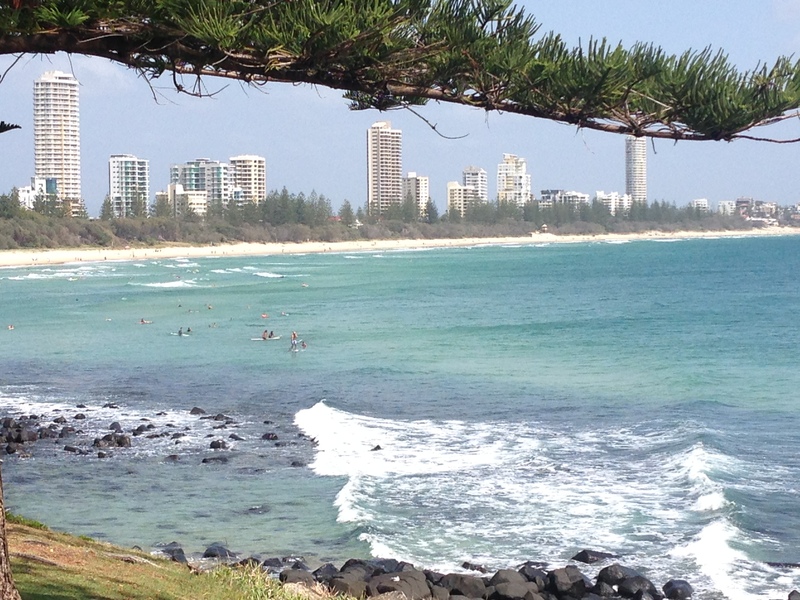 I love to go to Burleigh on a sunny day to spend a morning sunbaking and people watching at the outrageously beautiful Burleigh Beach. Starting to get a bit pink – head on over to the Burleigh Hotel for a refreshing beer and live music, or wander over the road to James Street and sit at one of the many ultra-chic cafés and restaurants. Myself, I think nothing beats a picnic on Burleigh Hill watching the surfer’s below try to get that perfect wave off Burleigh Point. 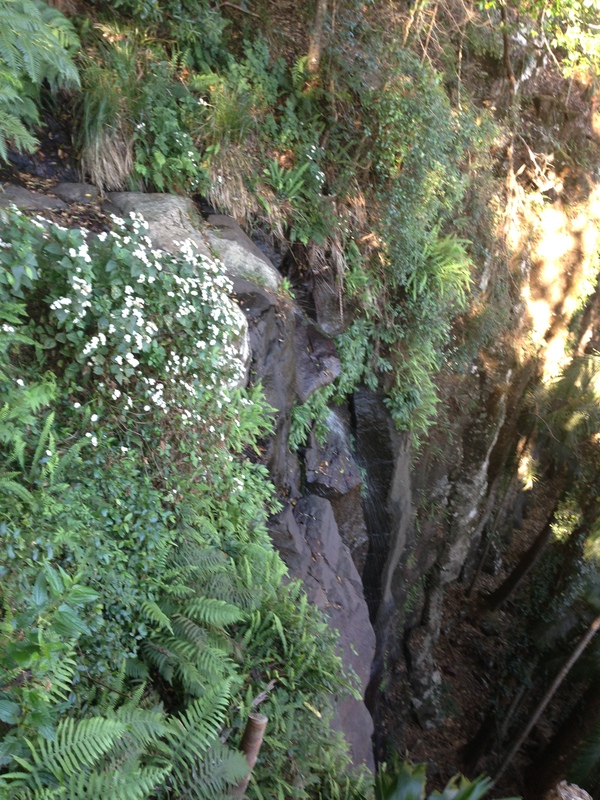 Take a day trip to Tamborine Mountain. Tamborine Mountain is a stunning sub-tropical hinterland region located just a short drive behind the Gold Coasts beaches. I love wandering around the rainforest and looking at the beautiful waterfalls and wildlife. This is just the start of a lovely day though. You can head into the Town Centre and enjoy the alternative natural lifestyle the region embodies; grab something delicious for lunch, a cheese platter is always a good choice, and taste some of the regions local wines. If you’re not scared of heights you can pretend you are a bird and walk along the Tamborine Rainforest Skywalk, checking out the weird and wonderful things that live in a rainforest canopy. A night out in Broadbeach. Broadbeach is very central to the Gold Coast and is a wonderful place to gather with friends and enjoy live music and delicious food. Often there will be talented street performers in the Broadbeach Mall and you can sit at one of the many outdoor cafés and enjoy the show. 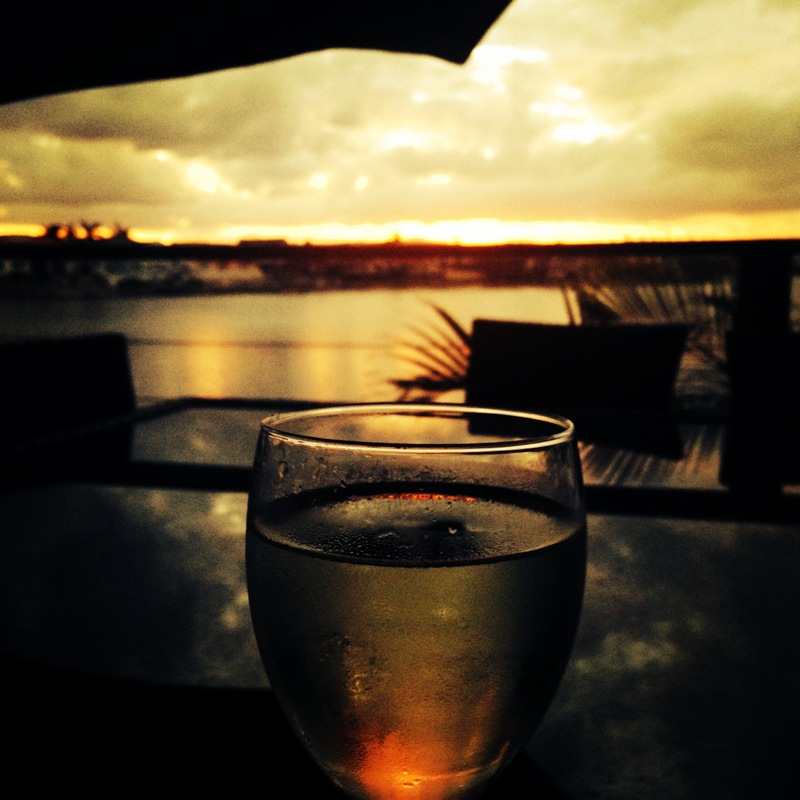 I love the atmosphere and bustle associated with Broadbeach at night time; if you are a bit more of a party goer there are many bars and clubs spread around to cater to all ages and tastes. Carrara Markets is located about 5km West of Broadbeach and is a jumble of clothes, shoes, jewelry, food, animals and artists. I’ll often head to the markets for something to eat and to snoop through the stalls looking for something special. I find it is a great place to stock up on cheap sunglasses; I am renowned for losing them. If you want to stock up of fruit and vegetables head along about 2pm on a Sunday just before the market closes and you can often grab some great bargains. The Currumbin Valley is a beautiful region located South-West of the Gold Coast, if you like a Sunday drive then this is place to go; rolling green hills, gorgous tree lined roads and cozy looking farm houses are found in abundance throughout the Valley. If you want a destination then the Currumbin Rock Pools is a beautiful area with natural rock pools. I often take my little cousins here to have a swim and a picnic. There are so many other things to do when visiting the Gold Coast though, get out and explore and create your own top 5!!! What’s your favorite thing to do in your home town? ← Want to share photos with us on Social Media?